WWII veteran homesteader Bill Macy, 1947 In the early 1920's until 1949, the Federal Government invited war veterans to apply to win homesteads with "water appurtenant to that land" to feed a hungry world. This 'Greatest Generation' was honored for defending FREEDOM in America and on foreign soil. Veterans came in groups to Tulelake in the Klamath Project; they were young people in their early 20's. They had no roads, no electricity, no water. They built a community. their stories .... their real stories ..... take the time.. read their stories . The documentary Homesteading in a Promised Land is a 100-year story as told by family settlers of the Tulelake Basin. 24 settlers tell the story, and more than 80 people participated in creating this film. When Tule Lake was drained and diverted into canals, lakes and storage reservoirs, near the turn of the century, people came to settle the land. Many of the following audio clips, original versions of their personal feelings, were taken of the settlers while making this video. Go HERE for audio page. < A Merry Christmas card, December 25, 1944, to a soldier's parents in California. Jacl Newkirk was 18, WWII, in Paris, later to win a Tulelake, Klamath Project, homestead with water rights forever, for his service in the war. He was lonesome and homesick, trying to be optimistic and give his family hope, but not knowing if he'd survive to return home. Veterans, we appreciate your service! Tulelake Monument Honors Homesteaders, H&N 9/11/15. Letter from President Harry Truman to Paul Rogers after his service in WWII. 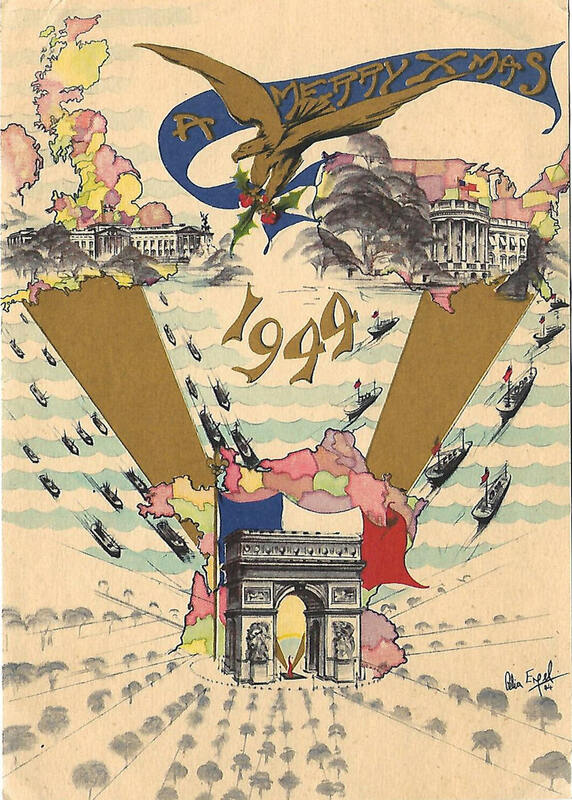 IN MEMORY of Herbert Schwarz 'a man, an era, a government, are mourned' December 2003. KIXE PREMIERES HISTORY OF TULELAKE SETTLERS. On July 4, 2005 KIXE-TV, Channel 9 will premiere a locally produced history of the Tulelake settlers at 8 PM. It is also scheduled for 10 AM on July 4. 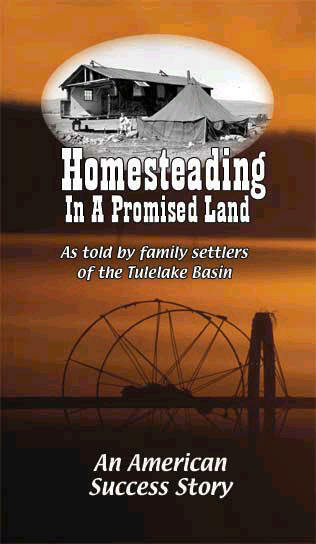 HOMESTEADING IN A PROMISED LAND tells the 100 year old story of white settlers in the Tulelake Basin. Homesteading in the (Tulelake) Basin, H&N 9/15/08. "Philip Krizo returned from war to farm 39 years in the Tule Lake Basin." Tulelake Homesteaders - from Our Greatest Generation, have passed. Fred fought in WWII defending his country; they farmed the rest of their lives to feed a hungry nation. Fred Allen Robison "After only 19 days of separation, Fred Allen Robison rejoined his sweetheart of 64 years. He died in his home"
Herald&News 1/9/09 Velma Robison died last week. She and her husband Fred homesteaded in Tulelake in 1946. 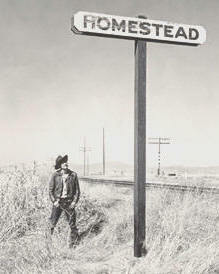 Velma was part of the documentary Homesteading in a Promised Land, a 100-year story told by Tulelake settlers. In the film, Velma Robison < (audio) tells how they felt the day their irrigation water was shut off in 2001: Velma was the heart and soul of our community; we will miss them both. Velma: "The day of April 6, 2001, was as infamous to the people in the valley of Tulelake as Dec. 7th (Pearl Harbor Day) was to the citizens of the United States."